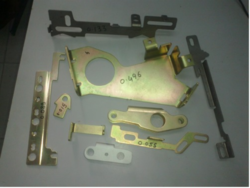 We are engaged in manufacturing, supplying and exporting wide range of Precision Pressed and Sheet Metal Components that are not only meet our customers specification but also surpass their expectations. 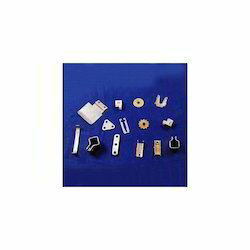 Our wide array includes Precision Engineering Components, Sheet Metal Parts, Consumer Electronics Parts, Deep Drawn Parts, Din Rail Channel, Electrical Stampings & Laminations, Engineering Parts, Fuel Dispensing Pump Parts, Metal Flanges and Press Tools. 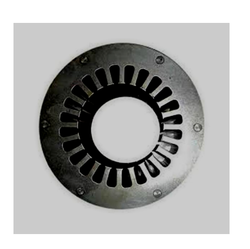 Our range of products include sheet metal parts, stainless steel sheet metal parts, precision sheet metal components and sheet metal bracket. 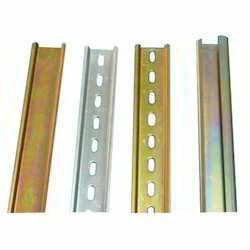 Our range of products include mounting brackets and elevator bracket. 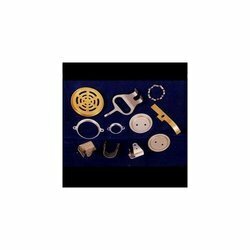 Pioneers in the industry, we offer metal washers, sheet metal components, sheet metal cylinder liners, sheet metal parts for pump and anchoring bracket from India. 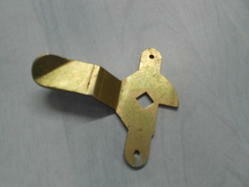 Leading Manufacturer of press tools and mounting bracket for valve actuator from Ahmedabad. 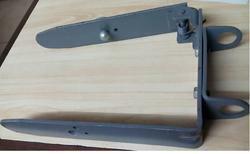 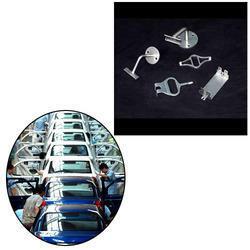 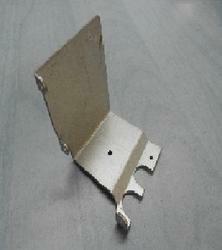 Leading Manufacturer of sheet metal parts for automotive industry from Ahmedabad. 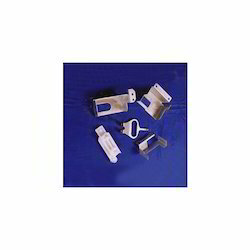 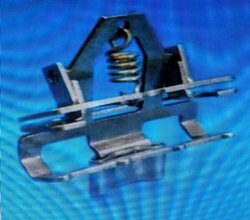 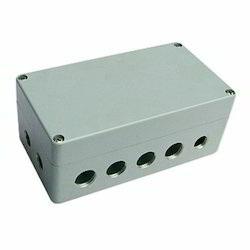 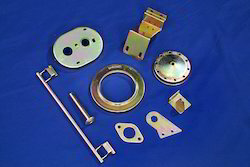 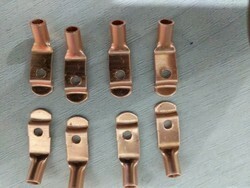 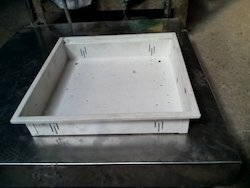 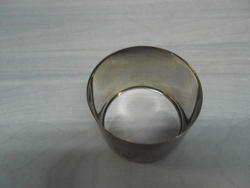 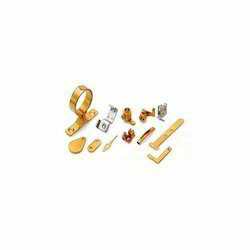 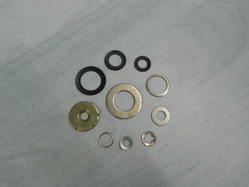 We are a leading Manufacturer of stenter spare parts from Ahmedabad, India. 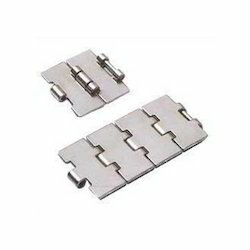 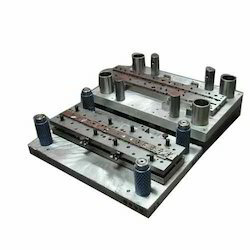 Offering you a complete choice of products which include slat band chains and slat conveyor belt. 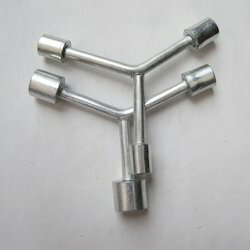 Pioneers in the industry, we offer exhaust parts from India.